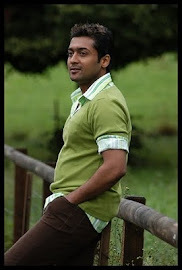 Surya won the Best Actor(Tamil) award for Maattrraan (brothers) at Cine MAA TV awards 2012 held in Hyderabad on Saturday. Video: Singam 2 official second teaser ! Singam 2 Teaser Releasing Today! Singam 2 Audio From Today!